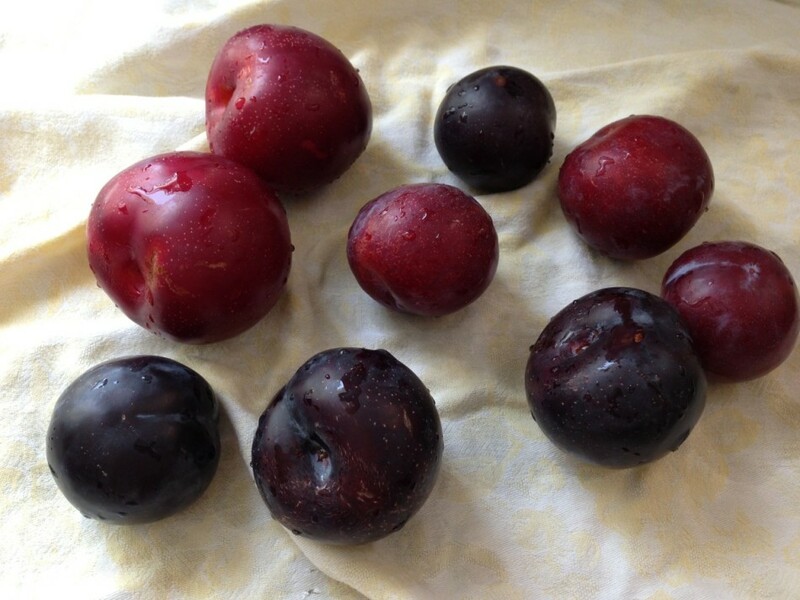 There were such a beautiful variety of plums at the farmer’s market a couple of weeks ago. Santa Rosa’s, Reds, and Black varieties, so I decided to get some of each to bring home. Of course I bought more that my family could eat before they are too ripe due to the bright colors screaming “pick me”! I just had to splurge. That splurge of plums led to this incredibly easy (and I mean EASY!) plum tart recipe that I adapted from the lovely Ina Garten. 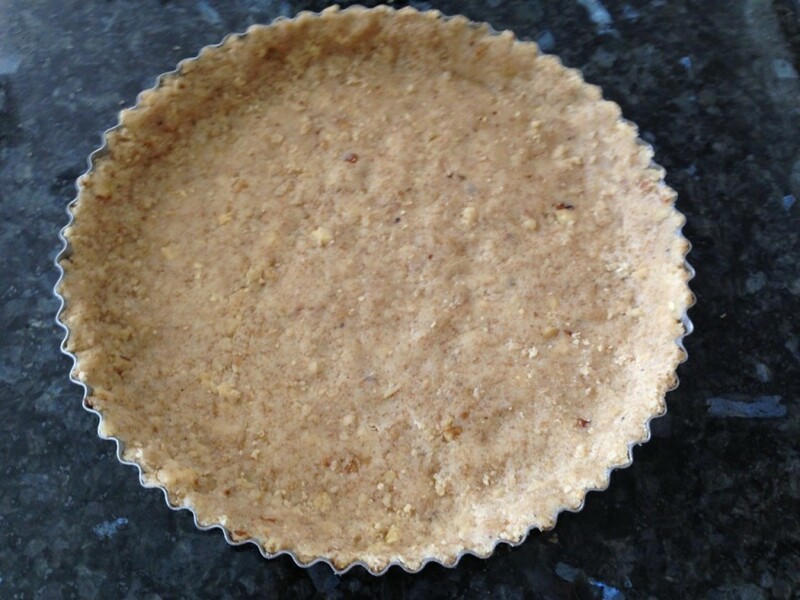 I found the tart shell was so easy assemble, fill, press in and shape. Fill any gaps as you go. No rolling of dough necessary. Because this crust did not demand much from me, I decided to use it for my lemon meringue tart yesterday (I will post the recipe soon). The crust became this nutty, shortbread cookie flavored crust without being dense or too firm. 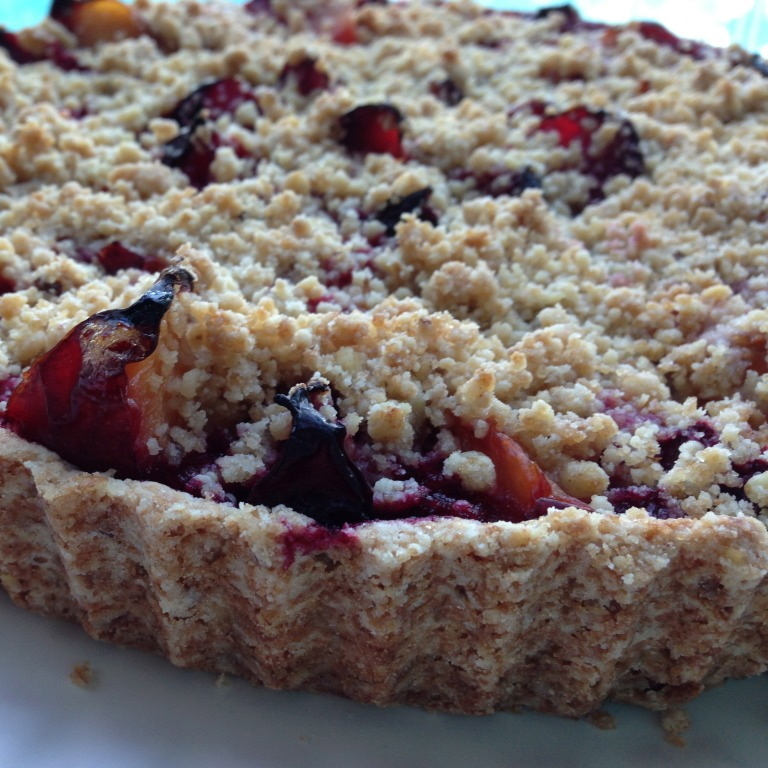 Now I have to tell you this plum tart made me proud. It came out of the oven with a glowing beauty and scent that had me smile ear to ear. This may sound cliche, but don’t you just get all giddy when the kitchen smells amazing and as you open the oven to find your recipe looking spectacular? The textural crunch of the walnuts in the crust, topped with sweet tender plums made for one perfect summer dessert. I think I may try this recipe next time with some peaches…or some figs. Ooh figs with a walnut crust would be a fall dessert perfect for wowing your guests. Thinking about this dessert now is making me hungry. 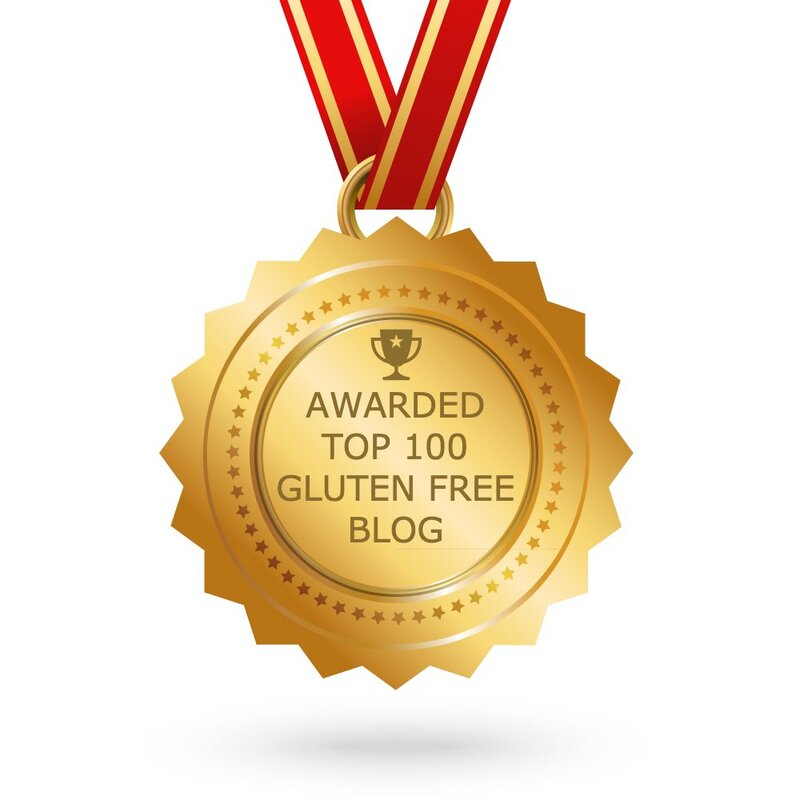 Yes, gluten and dairy free IS this good! 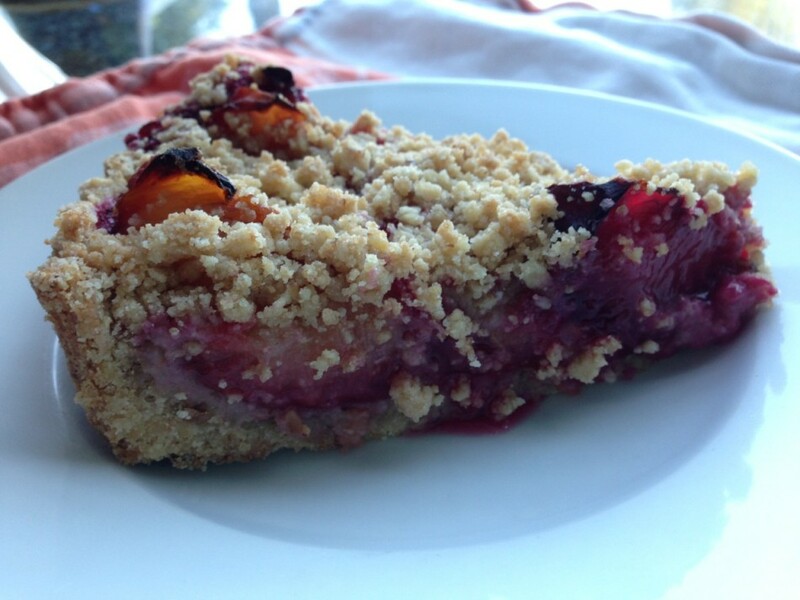 Get some plums before the season is over and try this recipe, it’s a keeper. 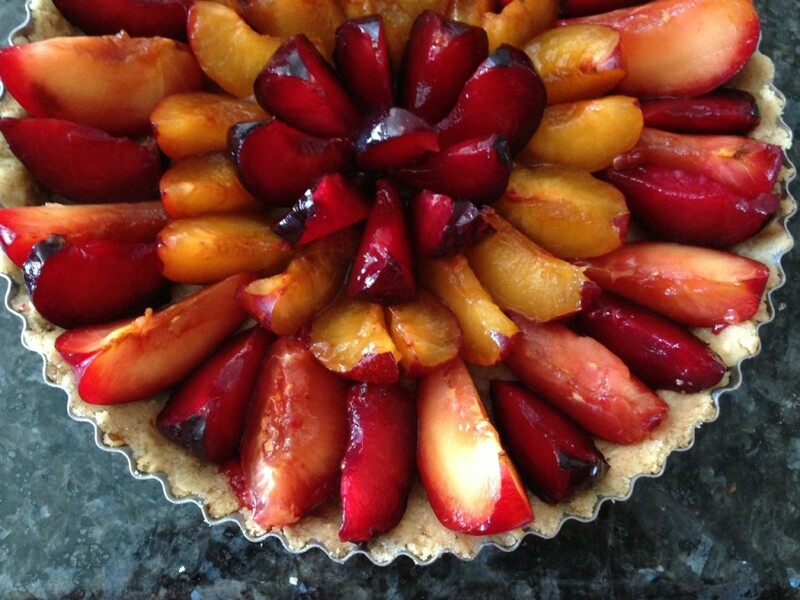 Please do share how you like this plum tart. Enjoy! In a stand mixer fitted with a paddle attachment or a medium bowl using an electric mixer combine the flours, walnuts, and sugar, mix until well blended. Add the butter and the whole egg. Mix until the batter looks crumbly, about 3 minutes. Press about two-thirds of the crumb mixture (1 1/2 cups) in an even layer into the bottom and along the sides of a 9 1/2-inch tart pan. 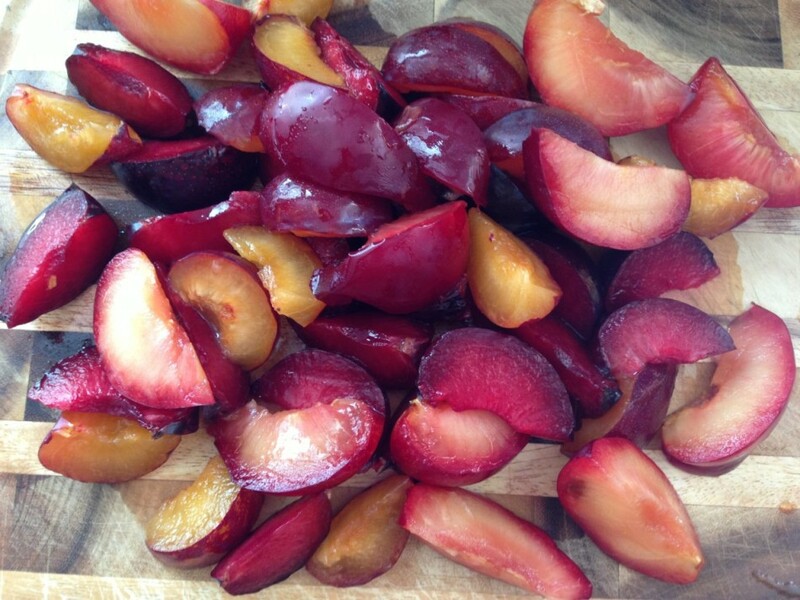 Arrange the plums in the pan, skin side down, to form a flower pattern; begin at the outside and work your way in. 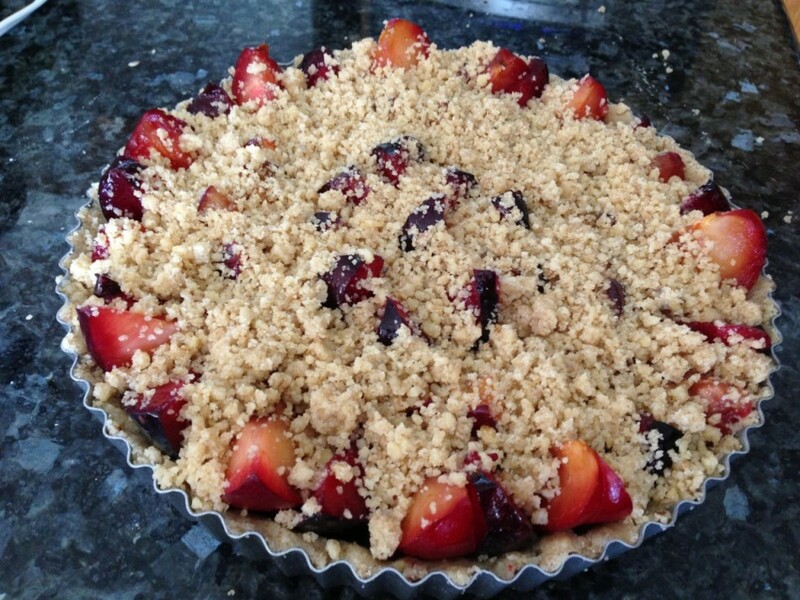 Sprinkle the rest of the crumb mixture evenly over the plums. Bake the tart for 40 to 50 minutes, or until it’s lightly browned (it was perfect at 46 minutes in my oven) and the plum juices are bubbling. Remove from the oven and cool for 20 minutes. Remove from the pan and transfer the tart to a flat plate. In a stand mixer fitted with a paddle attachment or a medium bowl using an electric mixer combine the flours, walnuts, and sugar, mix until well blended. Add the butter and the whole egg. Mix until the batter looks crumbly, about 3 minutes. Press about two-thirds of the crumb mixture (1½ cups) in an even layer into the bottom and along the sides of a 9½-inch tart pan. Arrange the plums in the pan, skin side down, to form a flower pattern; begin at the outside and work your way in. The picture was so inviting that i couldn't resist trying your recipe. 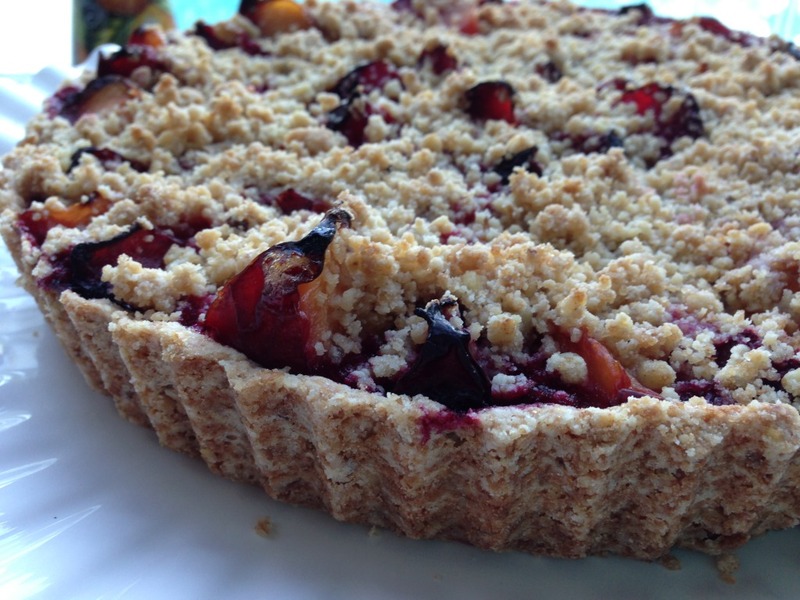 The plum tart is amazing and you are amazing. I'll be trying the peach pecan cake in the next few days. Thanks Jessica, you make eating gluten free a real treat. Yay! 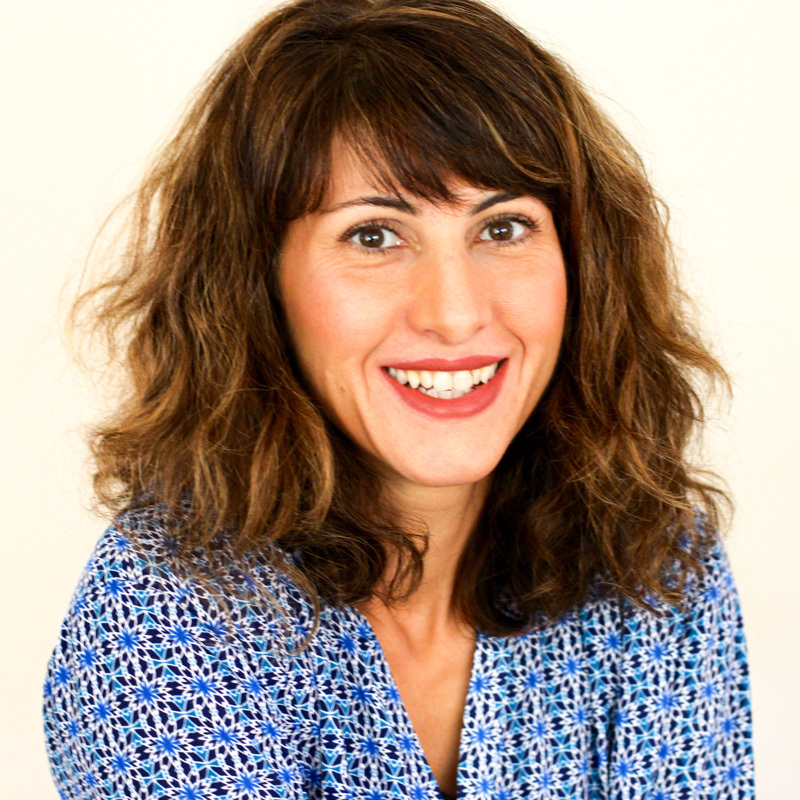 Happy to hear that, enjoy! Made this today with extra plums I bought. I substituted walnuts for almonds since I didn't have any. I served it with coconut ice cream on top of the warm tart and it was amazing. It looked so fancy that I impressed my in-laws! !